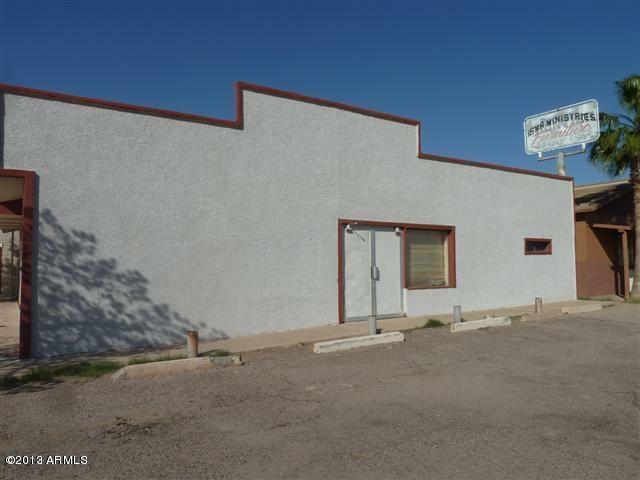 Great Commercial Investment property. Property has three buildings. The church is approx 1600 sq ft, in addition to the worship areas it has two rooms currently being used as on office and children's area. The two story building has one bathroom with shower and two rooms/office areas on the upper floor, while the lower level is open space. There is also a small home that is approx 600 sq ft. Zoned C1 business you can occupy with your business or lease out the spaces.